Javier Munguía, Revista de LetrasENGLISH DESCRIPTION A New York Times Notable Book of 2007"Splendid, suspenseful, and irresistible . . . A contemporary love story that explores the mores of the urban 1960s--and 70s and 80s." --The New York Times Book ReviewRicardo Somocurcio is in love with a bad girl. He loves her as a teenager known as "Lily" in Lima in 1950, when she flits into his life one summer and disappears again without explanation. He loves her still when she reappears as a revolutionary in 1960s Paris, then later as Mrs. Richardson, the wife of a wealthy Englishman, and again as the mistress of a sinister Japanese businessman in Tokyo. However poorly she treats him, he is doomed to worship her. 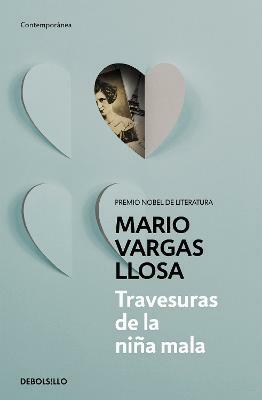 Charting Ricardo's expatriate life through his romances with this shape-shifting woman, Vargas Llosa has created a beguiling, epic romance about the life-altering power of obsession.